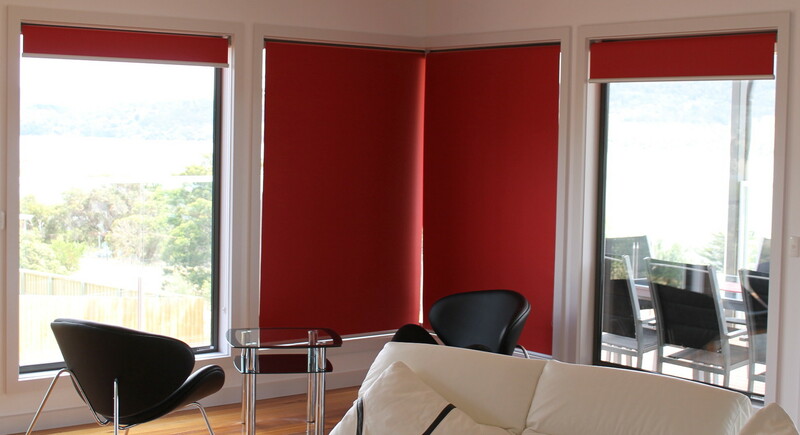 Blockout Roller Blinds are becoming more popular as a modern window covering. With a chain drive operating system they are very easy to operate and adjust to the exact height you require. There is a large variety of colours and fabrics to choose from. 100% Blockout Fabrics are what is mostly used but different opacities are available. Roller Blinds can be made as double blinds incorporating Blockout blinds and Sunscreen blinds together to receive great light control for both night and day.